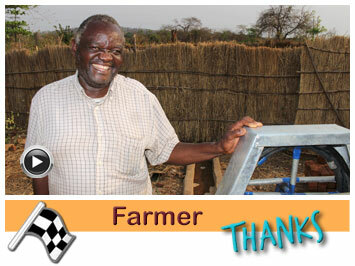 Livestock farmer Abraham expands into gardening. 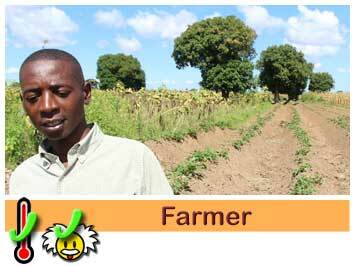 Livestock farmer Abraham expands into gardening. 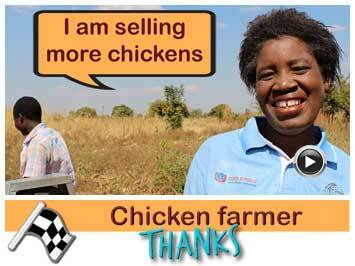 Abraham Zulu is running a meat farm. 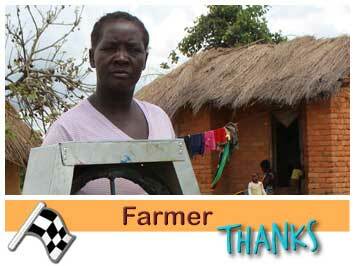 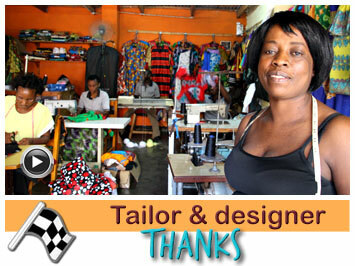 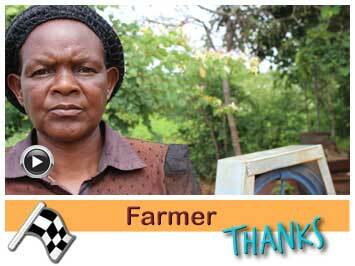 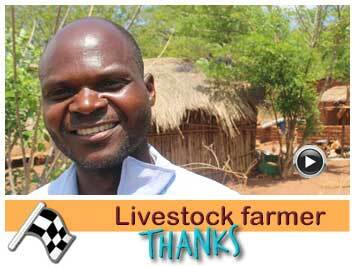 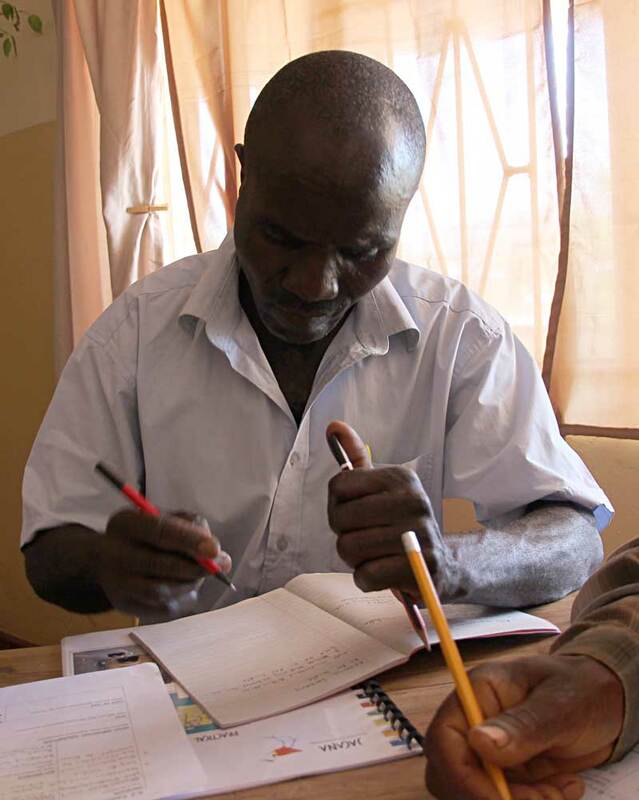 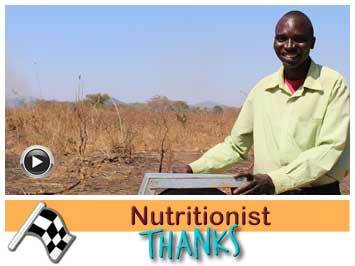 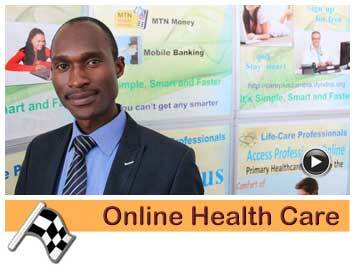 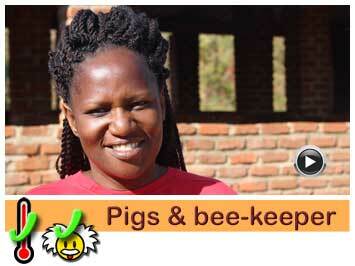 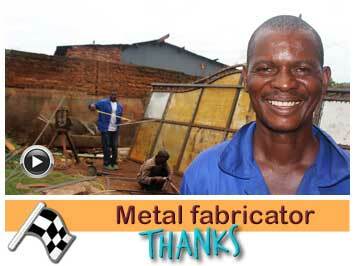 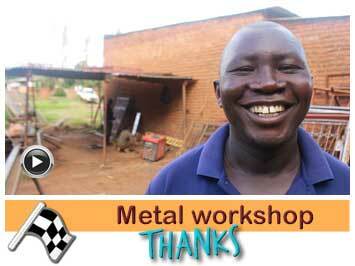 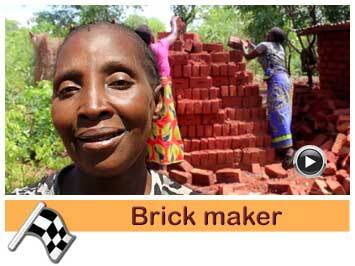 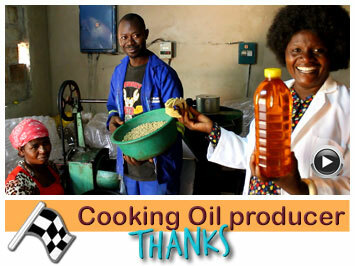 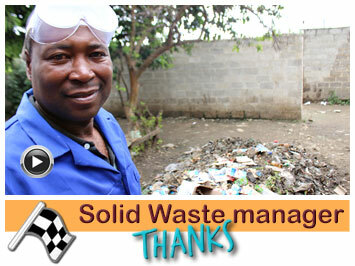 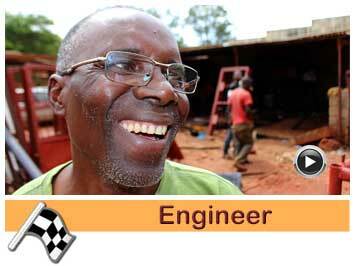 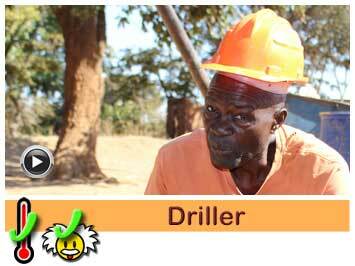 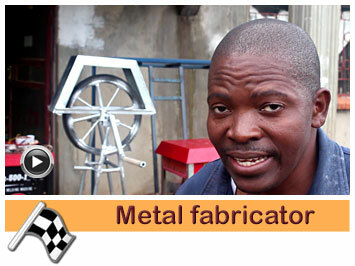 He provides for his family through general and livestock farming business. 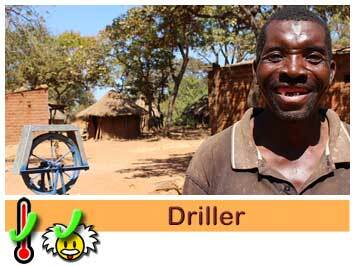 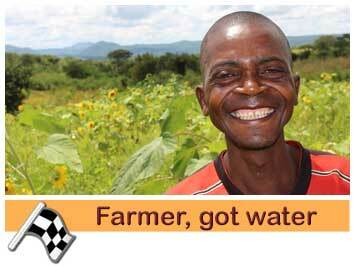 He used to spend half of the day only fetching water, using the oxcart and two 200 Liter drums. 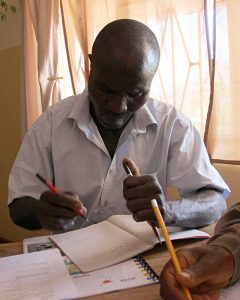 Abraham planned to expand into gardening and have water at the farm to reduce risks during dry season (half of the year). 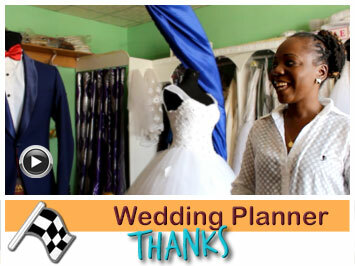 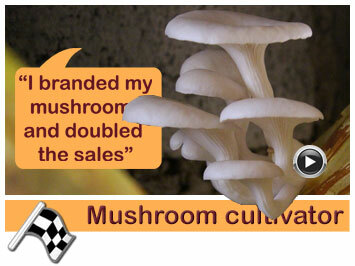 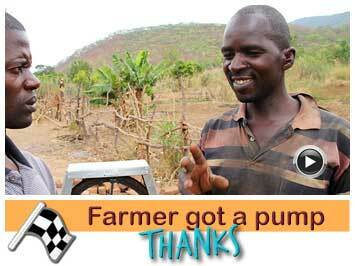 Watch the video to learn how it impacted the family. 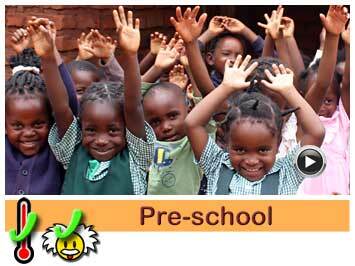 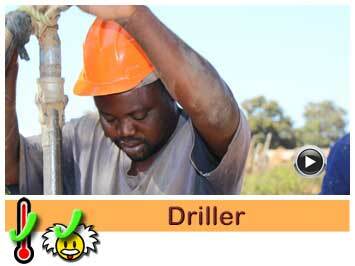 The video below was taken before Abraham Zulu started to work with Jacana. 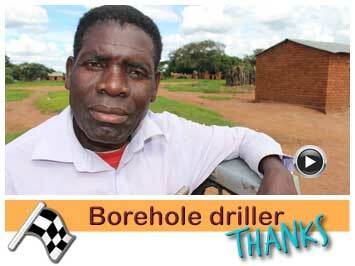 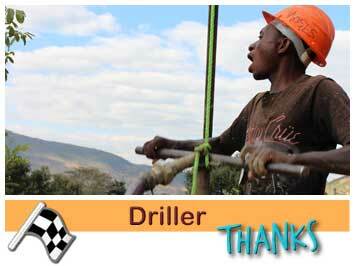 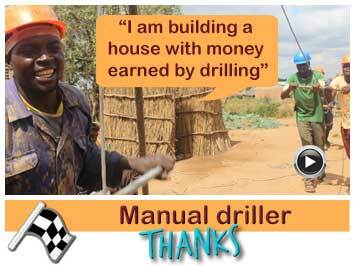 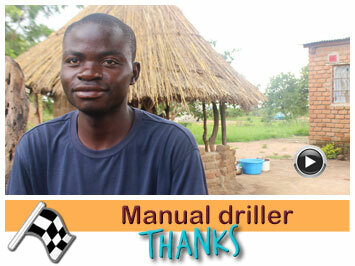 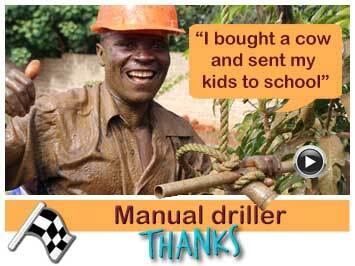 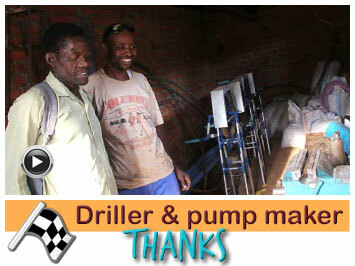 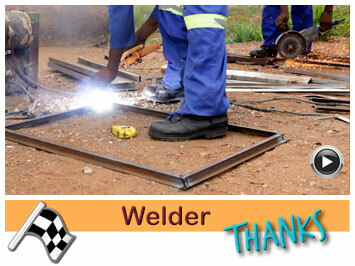 Hastings and Steven drilled a borehole at Abraham Zulu’s house. 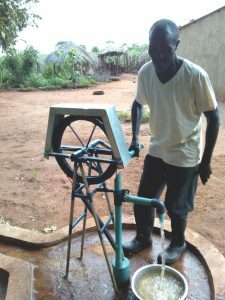 George Chulu produced the pump. 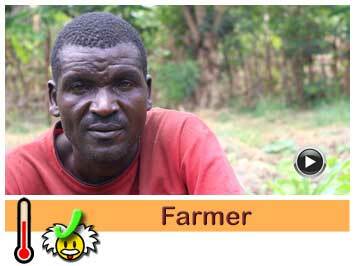 Abraham is married and father of 8 children, living at his own farm near Apollo dam 2 at Mesekera area. 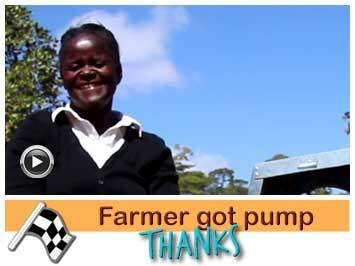 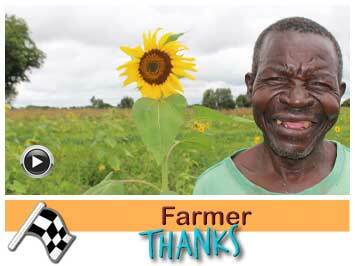 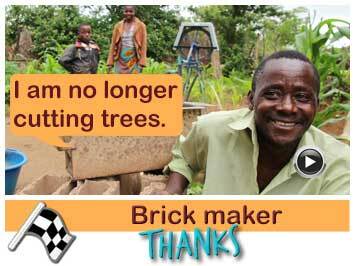 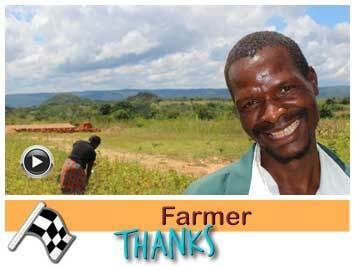 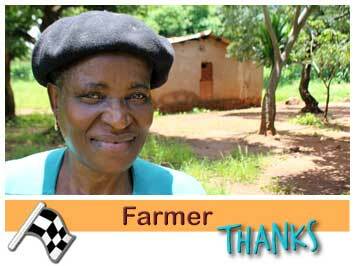 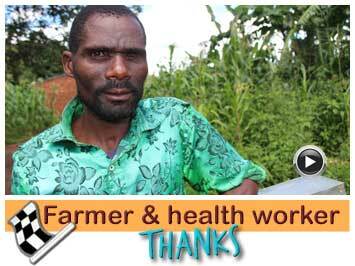 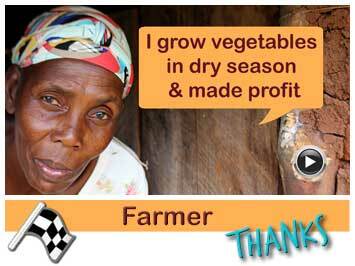 Abraham owns a farm where he is currently farming field crops such as maize, groundnuts and beans. 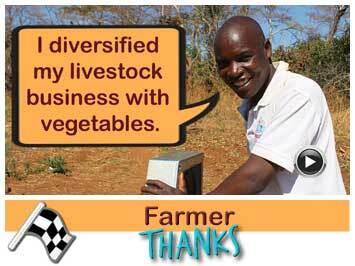 Besides this, he also has 14 cattle, 9 pigs and 32 village chickens. 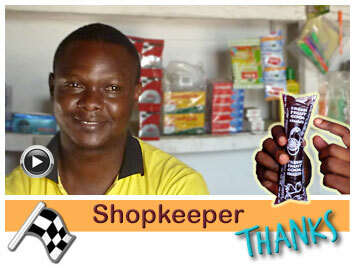 After a thorough survey of the area and the profitability of many businesses, Abraham wants to expand into garden. 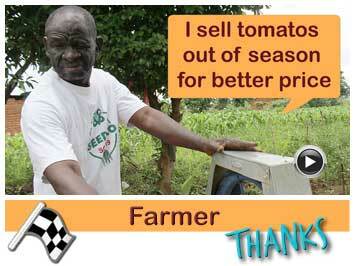 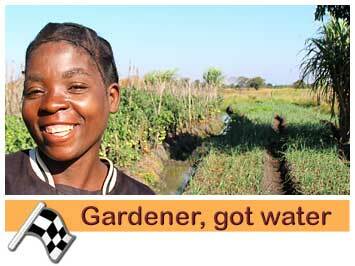 He believes that growing variety of vegetables would be profitable. 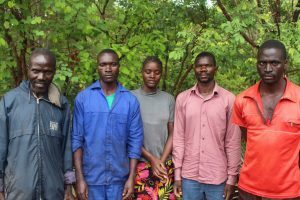 Abraham with few of his children. 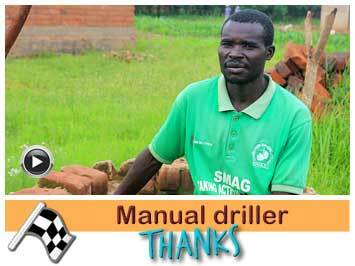 Abraham successfully completed a 3 days of training at Jacana, his problem was a shortage of water in the area, before he can start his gardening expansion. 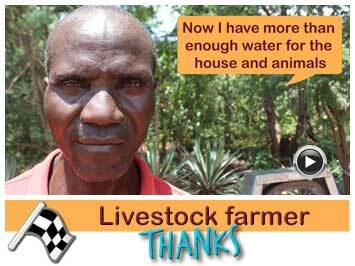 His animals have a challenge surviving and sometimes go many days without water. 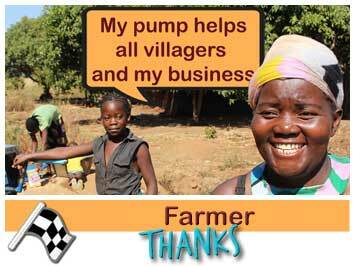 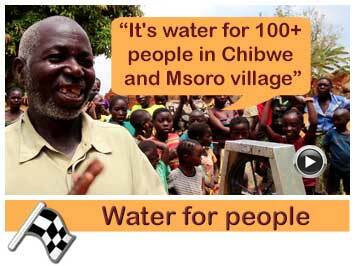 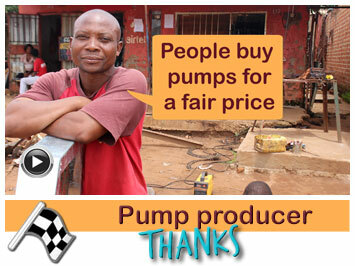 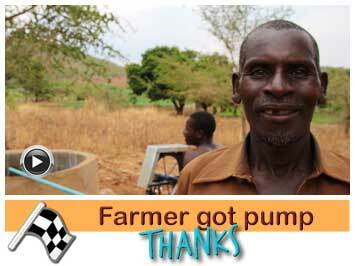 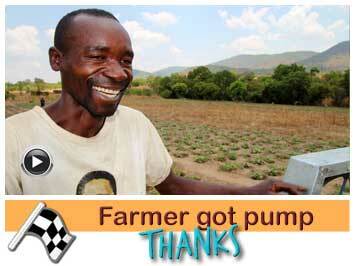 For this reason, he is very happy with the partly sponsored pump.